Black Cherry Dark Balsamic - Oliva! This balsamic carries the flavor of rich, sweet black cherries. A wonderful balsamic to have in your pantry when wintertime hits. You won’t find another Cherry Balsamic that tastes like this one! Drizzle over gamey meats for added flavor & sweetness. Mix with an EVOO or a citrus Olive Oil for a fruity salad dressing. Drizzle over pumpkin or sweet potatoes for an irresistible side dish. 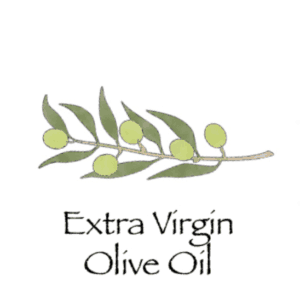 Pairs with Lemon Olive Oil and any of our Ultra Premium Extra Virgin Olive Oils. The flavor of rich, sweet, fragrant black cherries are combined with traditional, aged balsamic to produce this delicious, fruity gourmet balsamic that everyone loves. Enjoy on salads that feature cheeses like feta or blue cheese. Marinade meats for a burst of flavor. A favorite over plain yogurt or vanilla ice cream. Pairs well with Fused Lemon Olive Oil or Garlic Olive Oil. No additives, no thickeners, no carmel coloring. Product of Modena, Italy.